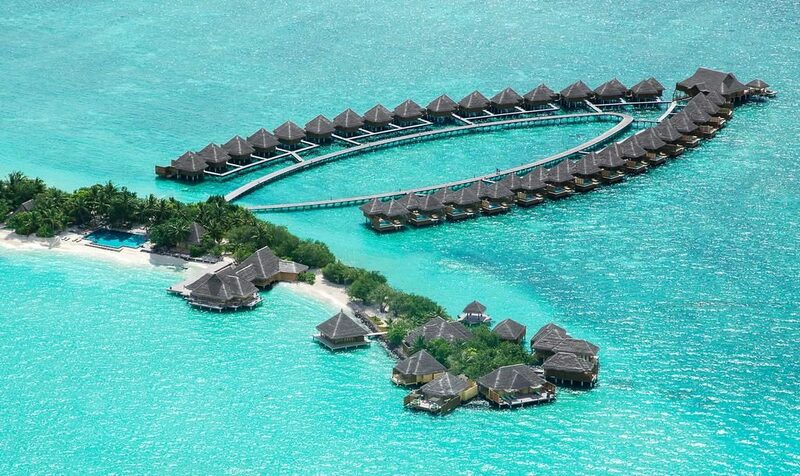 The splendour of Taj Exotica Resort & Spa is something to behold. 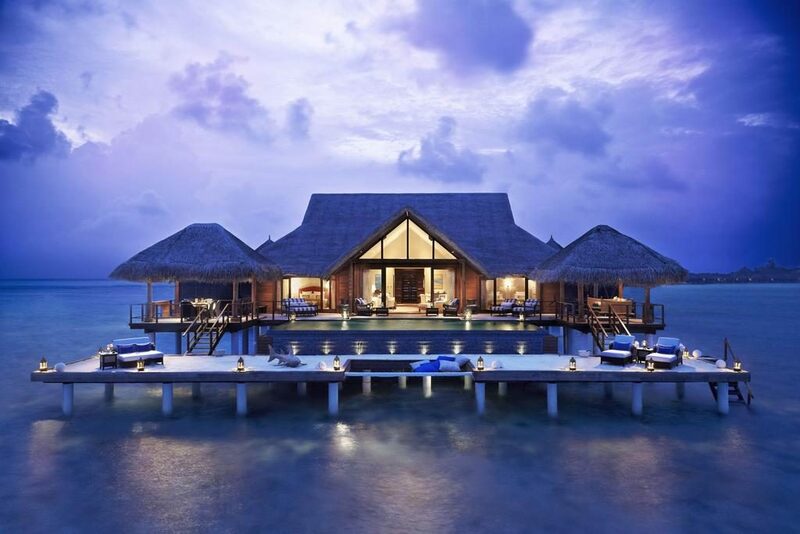 Based on the South Male Atoll 20 minutes by speedboat from Malé, this is one of the most stunning and exclusive resorts in the Maldives. 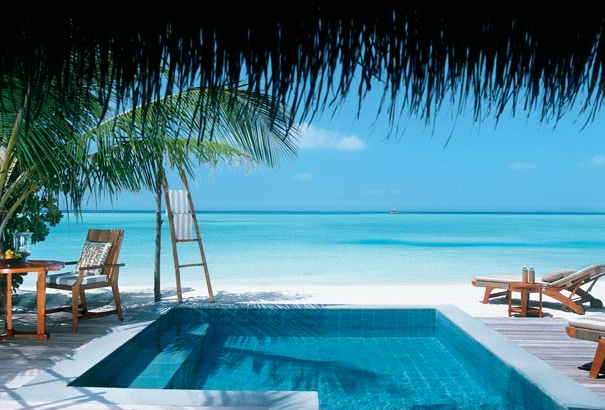 The natural island beauty encapsulated by the clear glistening waters of the Indian Ocean adds a magic touch to your Maldives holiday. 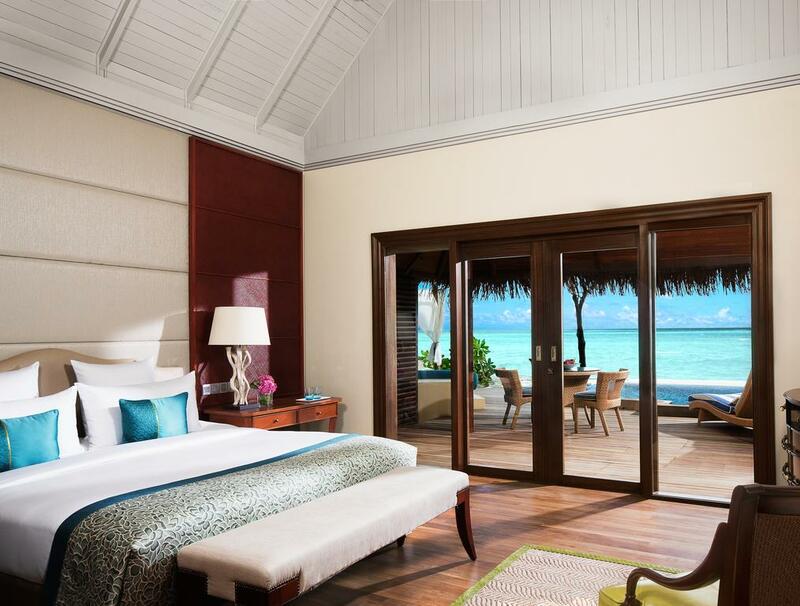 Treat yourself to a holiday you will never forget – Taj Exotica Resort & Spa is tropical luxury at its best. The Lagoon Villas (71 sqm) are standing on stilts directly above the sapphire blue ocean. 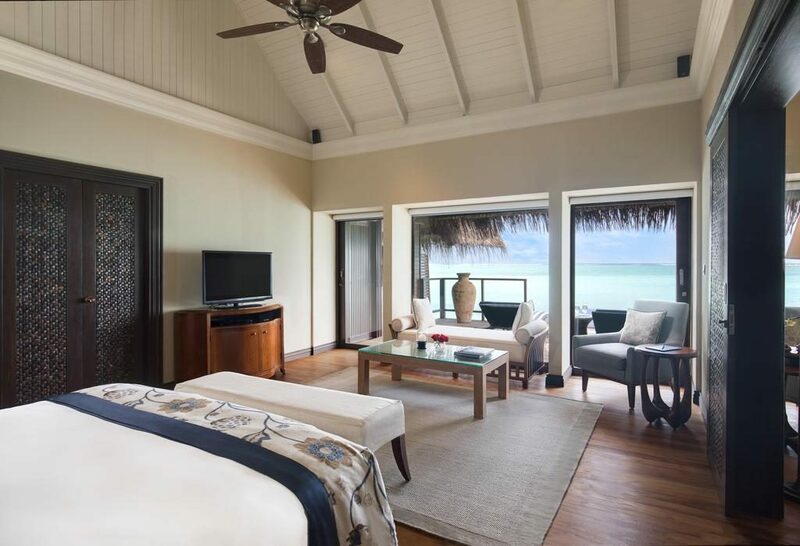 Wooden floors, thatched roofs and a bathtub overlooking the Indian Ocean make the Lagoon Villa a picturesque setting for a romantic holiday. 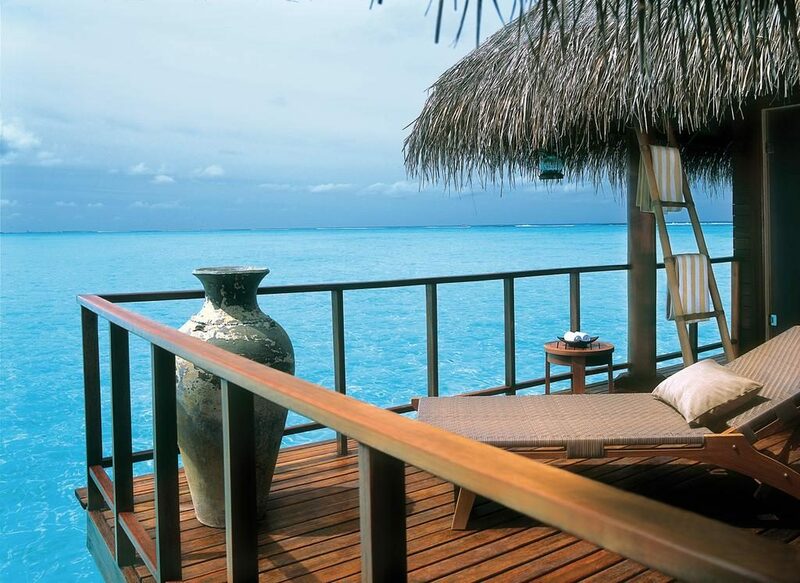 Your private sundeck has direct access to the warm lagoon. 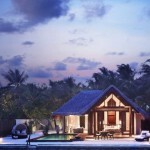 The Deluxe Lagoon Villas (94 sqm) are slightly bigger than the Lagoon Villas and offer more privacy. 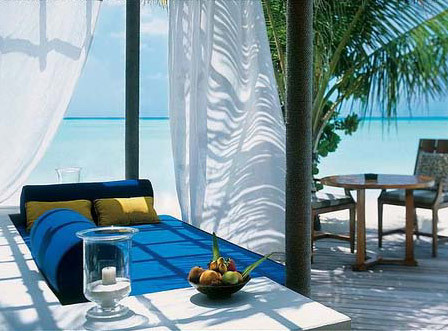 Here you can relax on daybeds, enjoy lavish décor and be amazed by the magnificent views of the Indian Ocean. 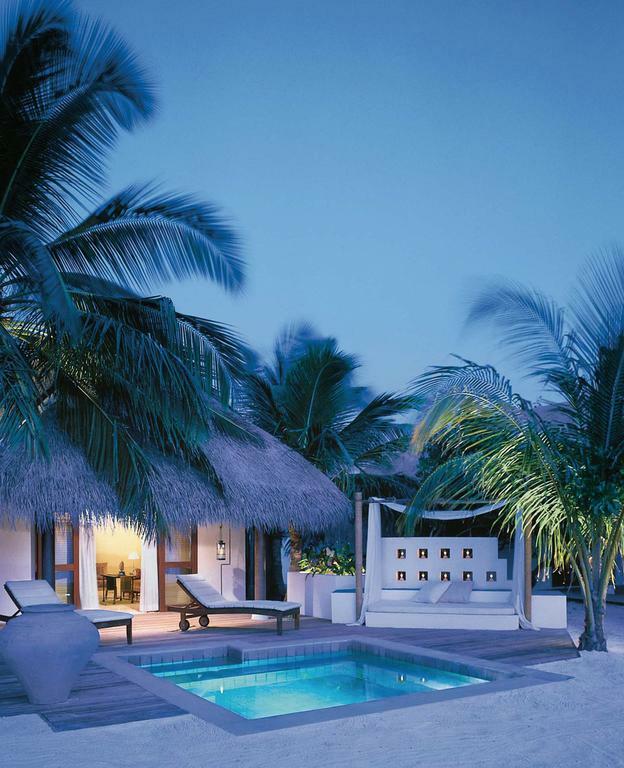 Your own private plunge pool is where you can sip on a glass of Champagne in the sunset for that ultimate holiday experience. 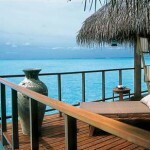 The Deluxe Beach Villa (89 sqm) is located only a few steps from the turquoise lagoon on the west side of the island. 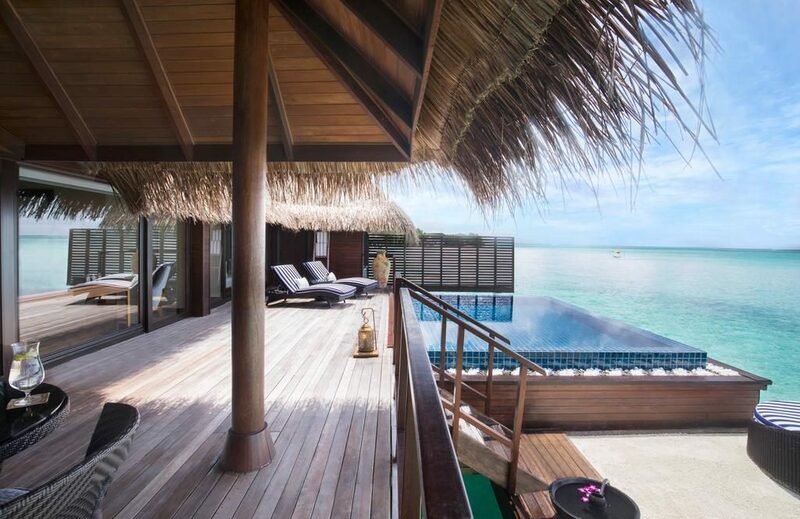 With a private veranda with plunge pool and daybeds, the Deluxe Beach Villa is all about relaxation. 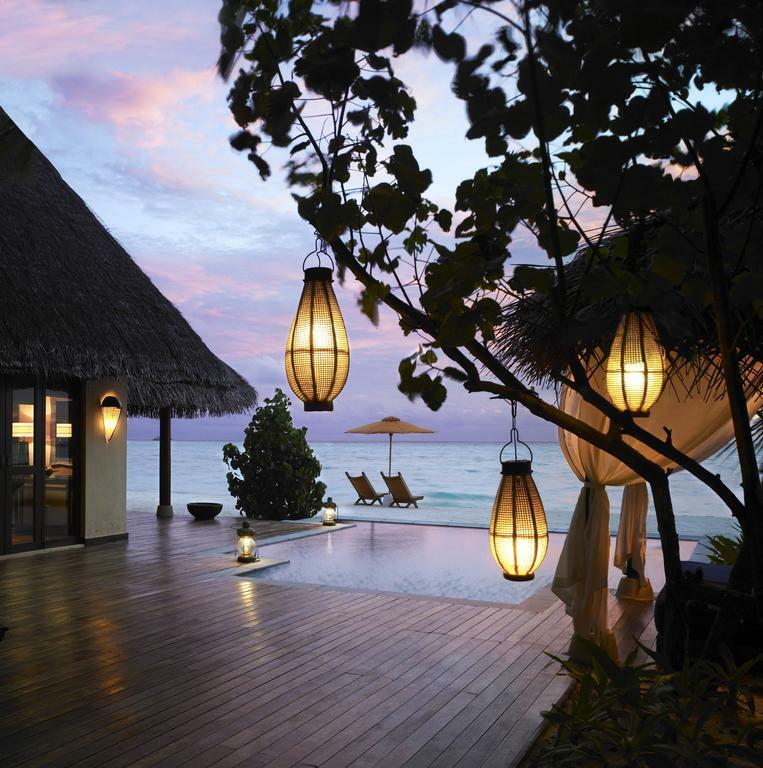 You even have an amazing outdoor shower for cooling off in the evening – before you sit back in front of your villa to enjoy the sunset across the Indian Ocean. 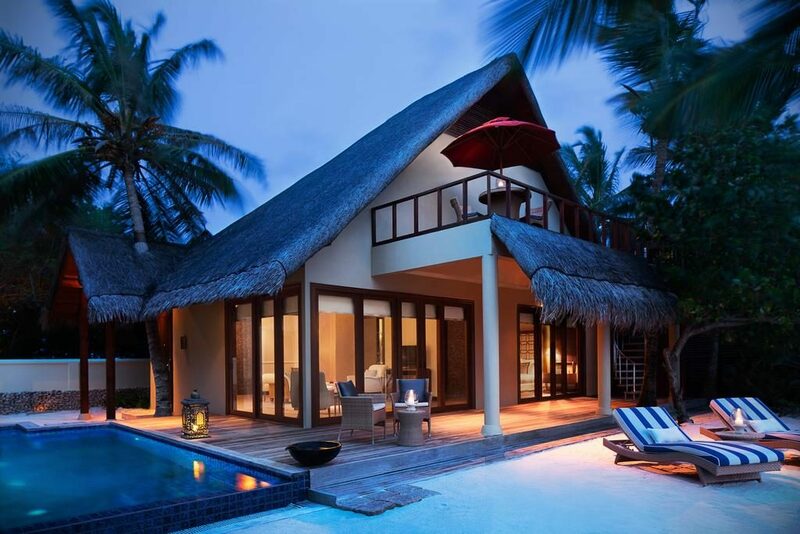 The Premium Villa (82 sqm) has direct access to its own stretch of the beach and has a large private veranda. 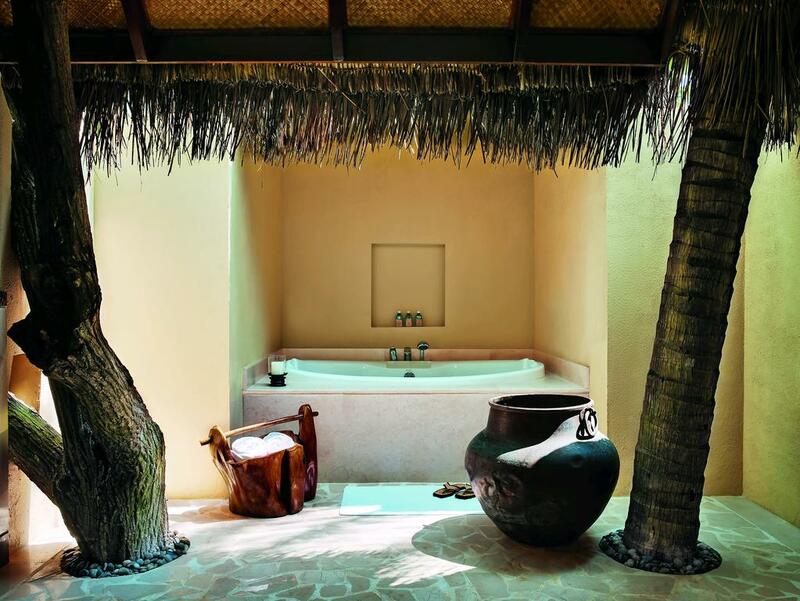 The tropical outdoor shower is perfect for cooling off after a day of sunbathing, while the walled garden gives an exclusive, secluded feel to your accommodation. 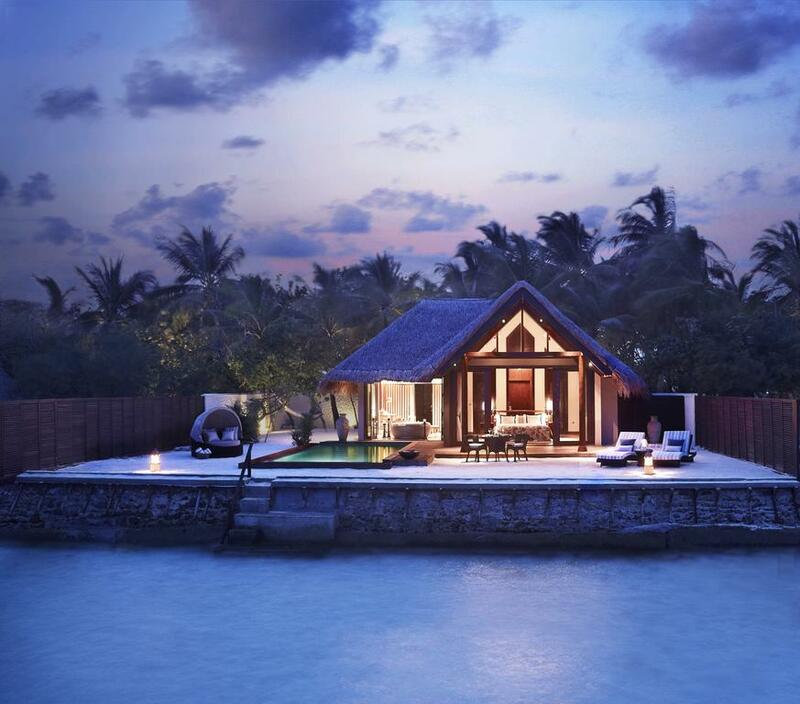 The oversized plunge pool is a lovely feature of the gorgeous Premium Villa. The One Bedroom Ocean Suite (195 sqm) is built over the turquoise lagoon and offers space as well as stunning interior. 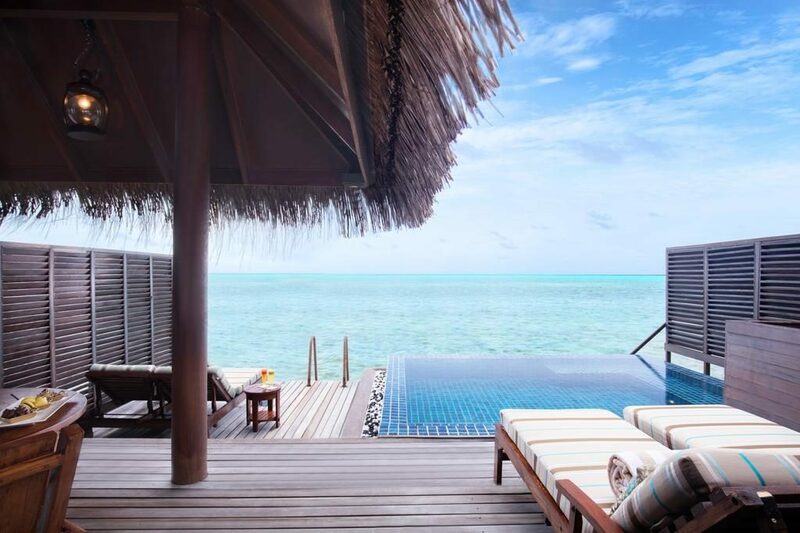 Featuring a large freshwater pool and many relaxation areas, this accommodation gives you opportunity to leave all your worries behind and simply indulge in all that Maldives has to offer. 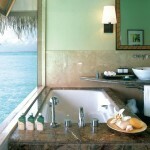 Your lavish bathroom has panorama views over the Indian Ocean, as does your private sundeck. 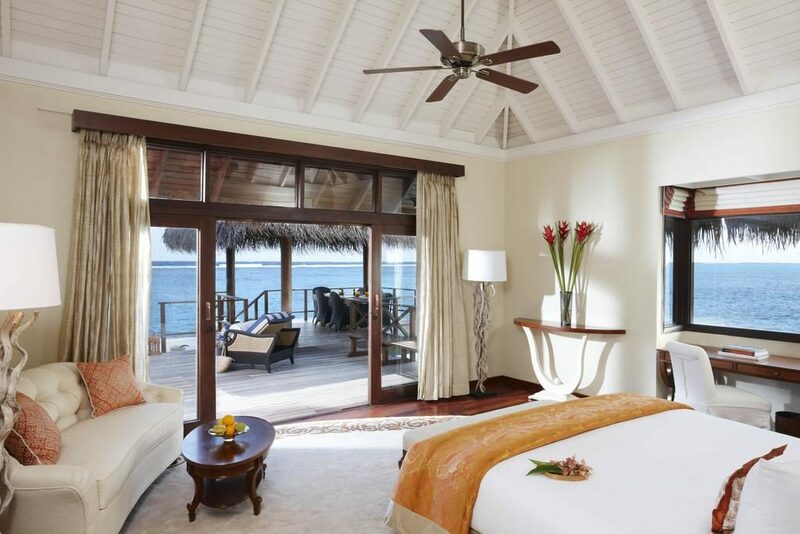 The spacious Beach Villa Suite with Pool (270 sqm) has picturesque views that stretch across the lagoon. 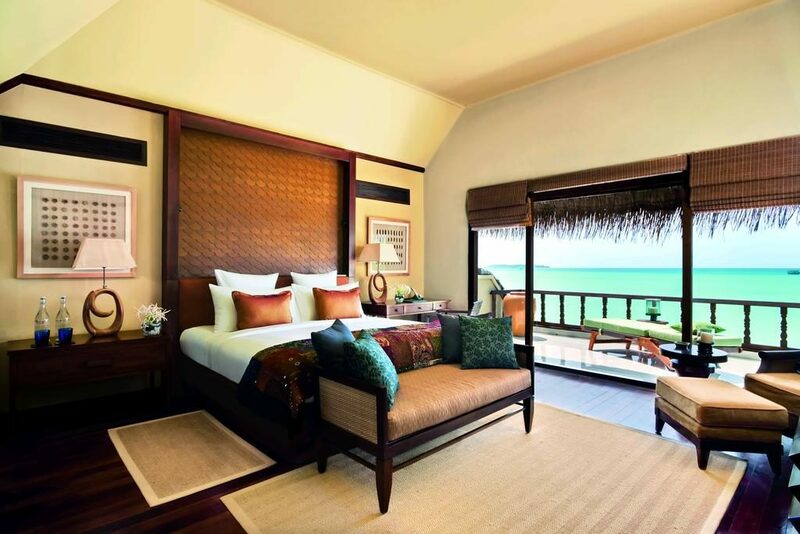 These comfortable suites have a stunning mezzanine bedroom that opens up to reveal the picture perfect beach outside. 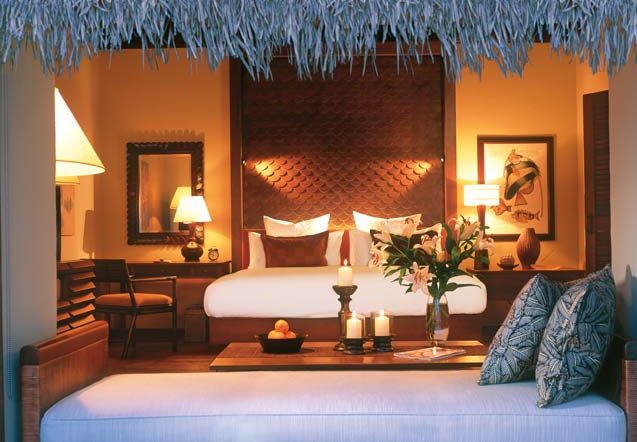 This villa suite has direct access to the beach, a private veranda, courtyard and plunge pool. 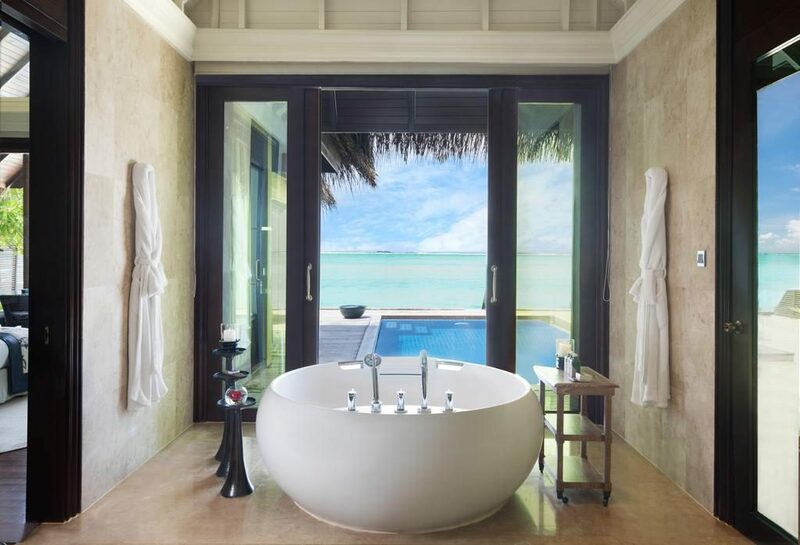 Take an indulgent shower in your secluded walled garden bathroom and spend the day lazing peacefully by your pool. 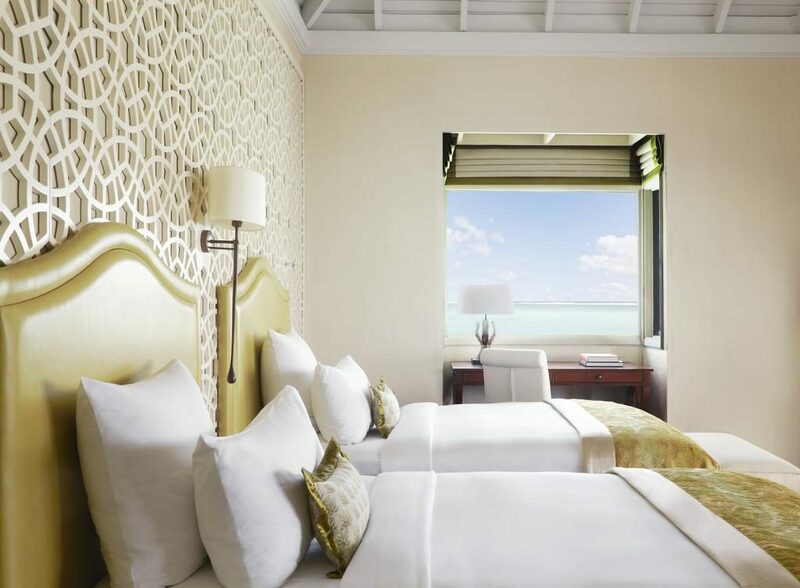 The spacious Beach Villa Suite with Pool (365 sqm) has picturesque views that stretch across the lagoon with the added space of two plush bedrooms. 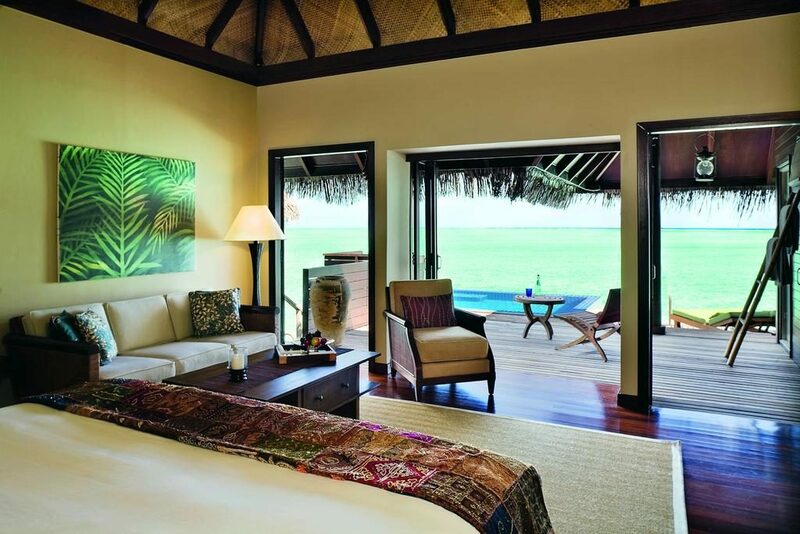 These comfortable suites have a stunning mezzanine master bedroom that opens up to reveal the picture perfect beach outside. 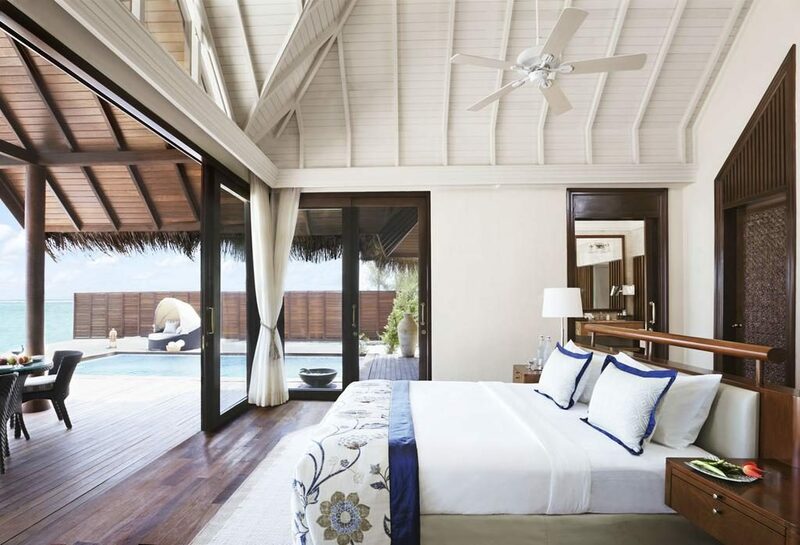 This villa suite has direct access to the beach, a private veranda, courtyard and plunge pool. 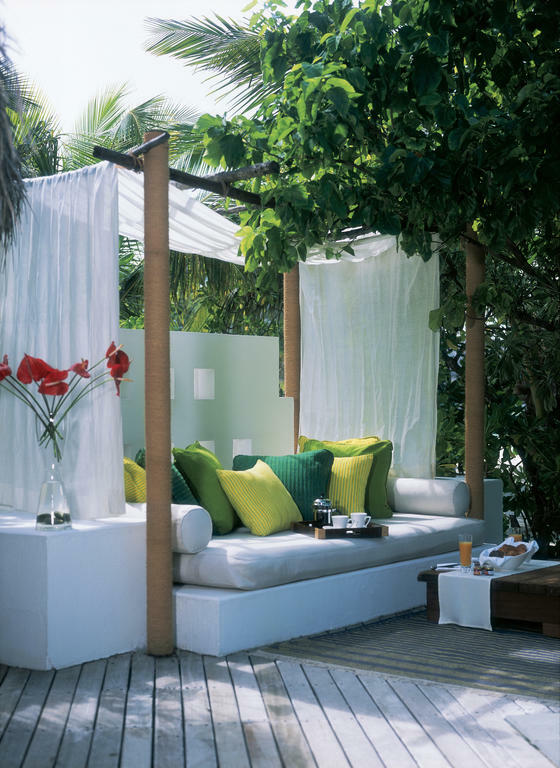 Take an indulgent shower in your secluded walled garden bathroom and spend the day lazing peacefully by your pool. 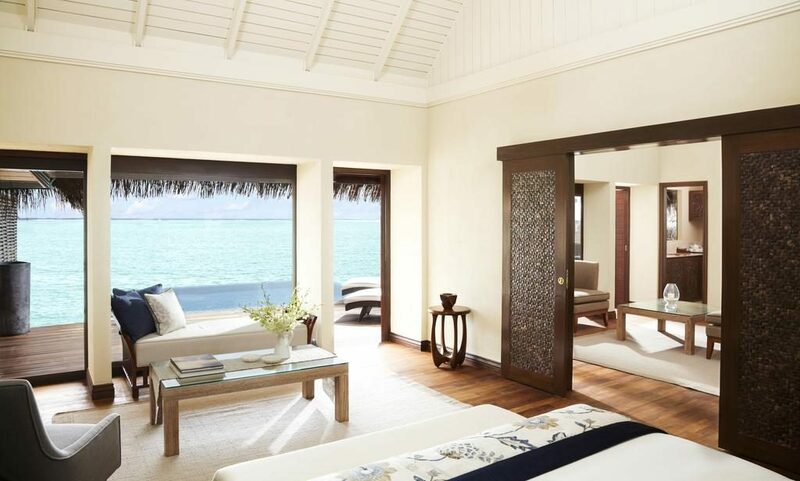 The Rehendi Presidential Suite (500 sqm) is the epitome of luxury, located just off the west shore of the island. 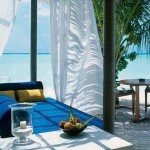 Everything about this accommodation is lavish and luxurious. 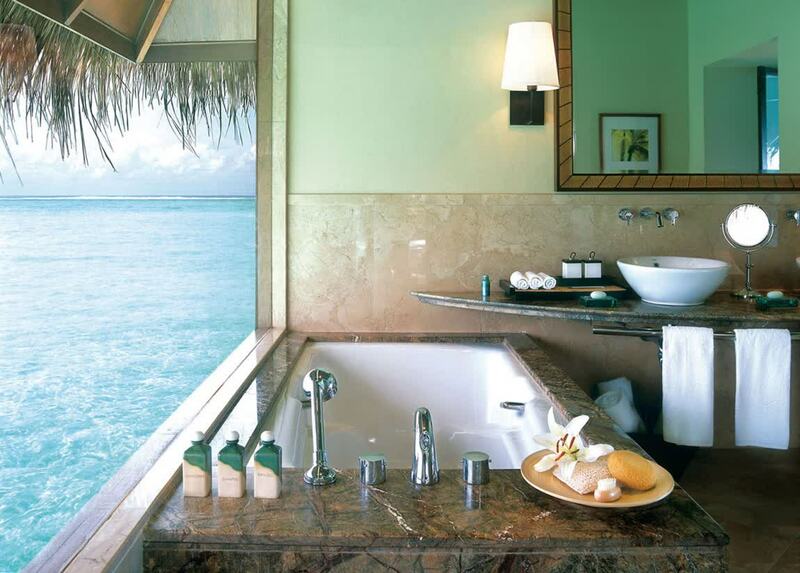 A stunning glass-floored bathroom looking down into the clear lagoon below, his and her bathrooms, a large freshwater pool and outdoor salas for relaxation makes for an unforgettable experience. 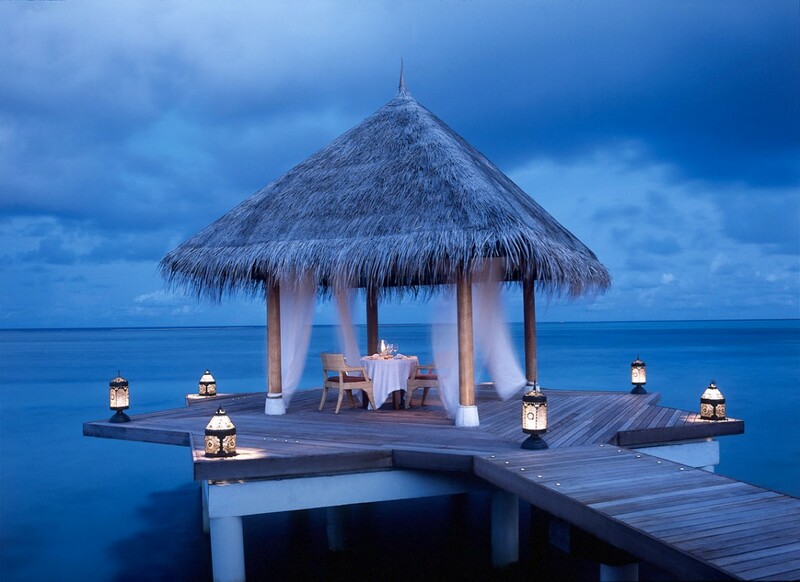 There is also a suspended deck that floats above the sand, which is perfect for romantic private dining. 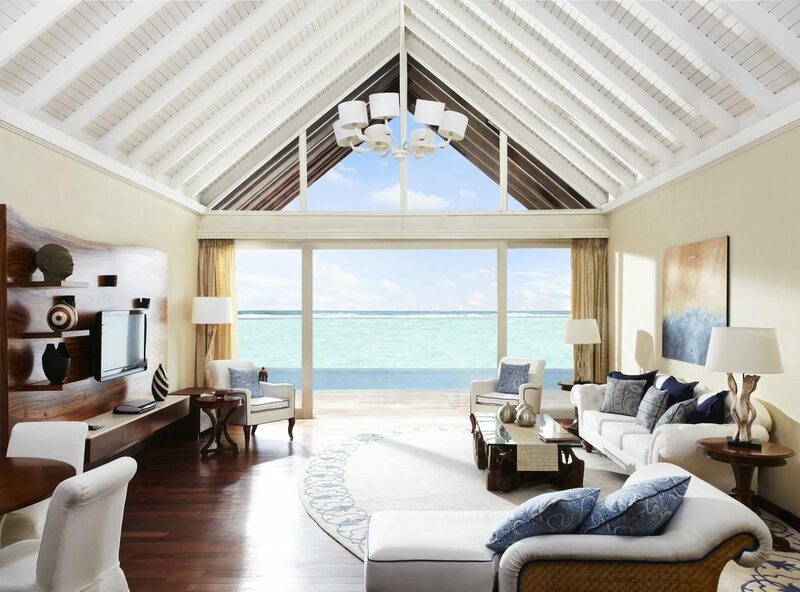 This award-winning villa comes with personalised butler service. 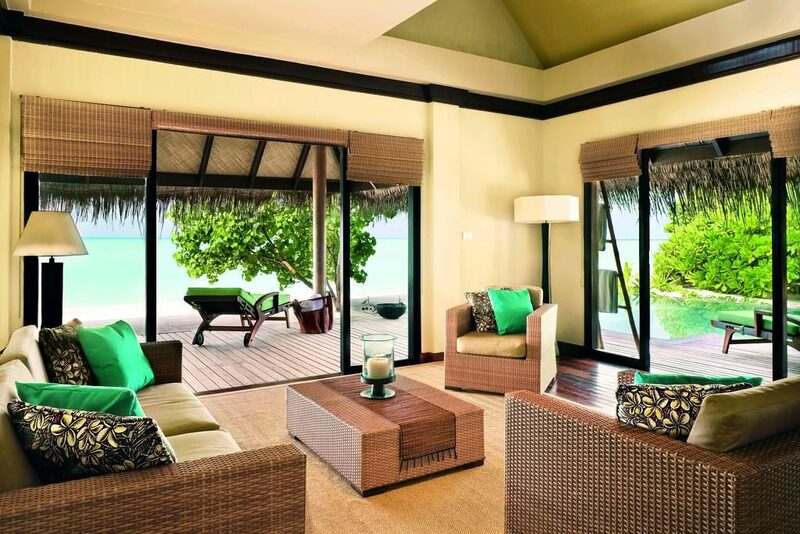 Taj Exotica Resort & Spa boasts a wide range of first class facilities available to all guests. 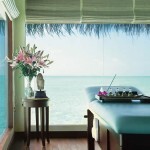 The beauty salon, impressive gym, on-site boutique and library all serve as relaxing escapes from sunbathing. 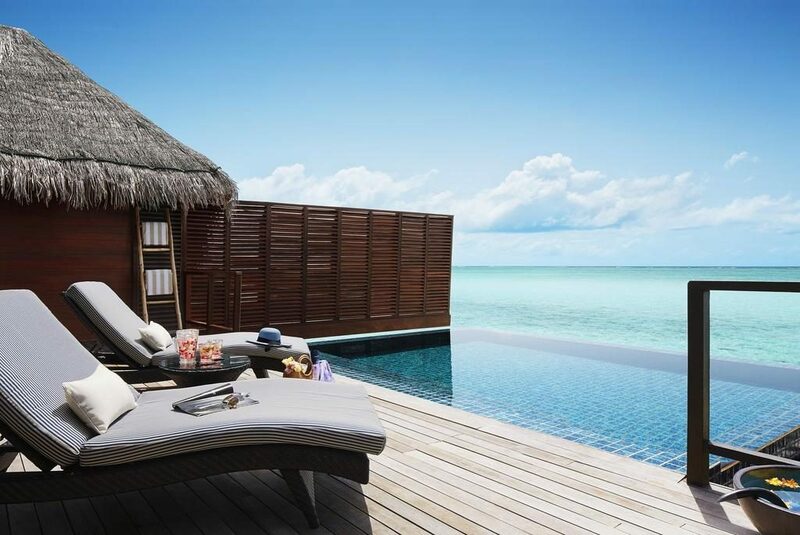 The resort also provides high speed Internet, which is convenient when you want to tell friends and family back home about your holiday in paradise. 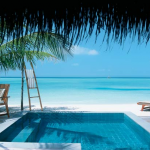 If you feel like combining relaxation with more energetic activities, there is always scuba diving, snorkeling, Catamaran rides, parasailing, deep sea fishing and beach volleyball to keep you happily occupied on your Maldives holiday. 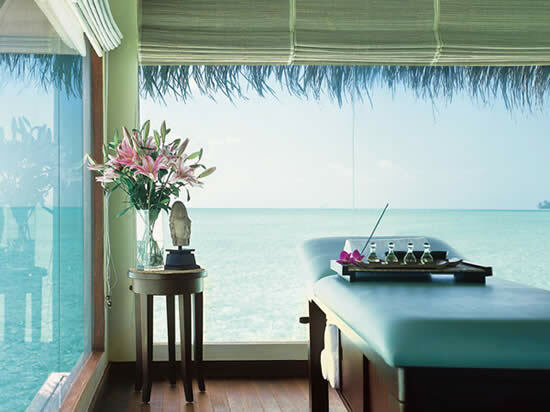 Jiva Spa is where Taj Exotica’s guests head for indulgent pampering. 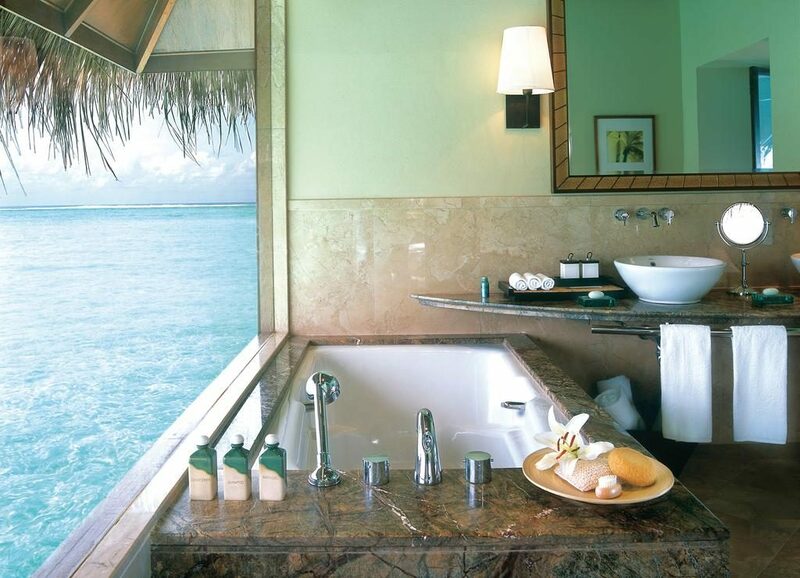 This stunning spa uses rejuvenating methods to help you truly unwind and forget about all your worries. 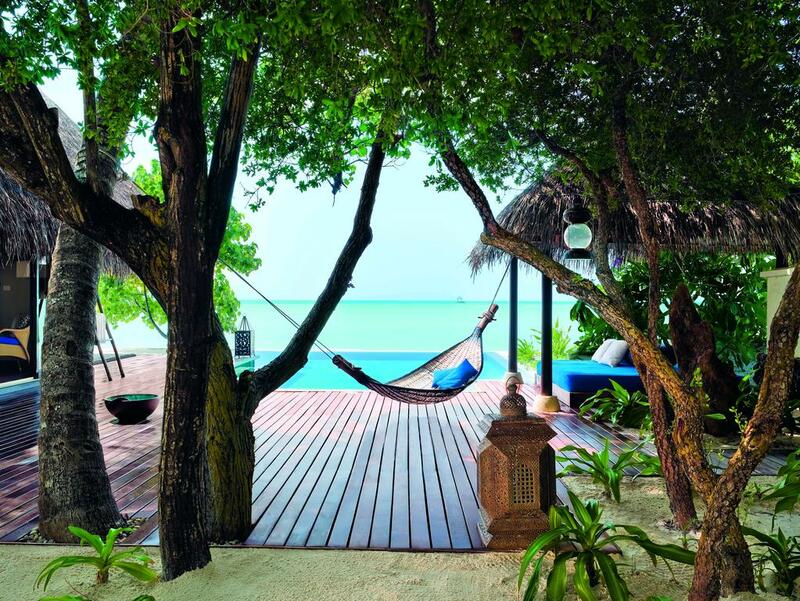 Treat yourself to Indian body scrubs, mud wraps and aromatherapy massages and return to your villa feeling more energized than ever. 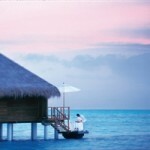 Jiva Spa also organises relaxing Yoga sessions. The wonderful cuisine and unique dining experiences available at Taj Exotica reflect the core of this exclusive resort. 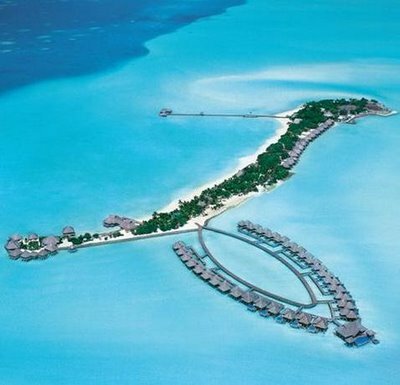 Your Maldives holiday will be full of indulgence for all your senses. 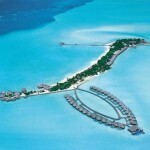 24 Degrees is a fantastic restaurant next to the arrival jetty. 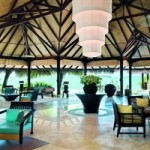 This restaurant serves mouthwatering Pan-Asian and Continental cuisine, with the option of dining al fresco. 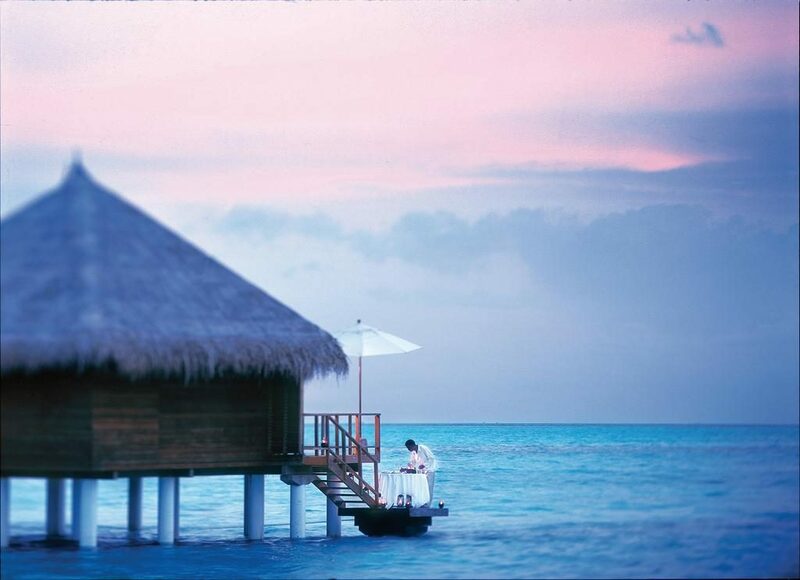 With amazing flavours and the blue ocean just inches away, there is little else to be desired. 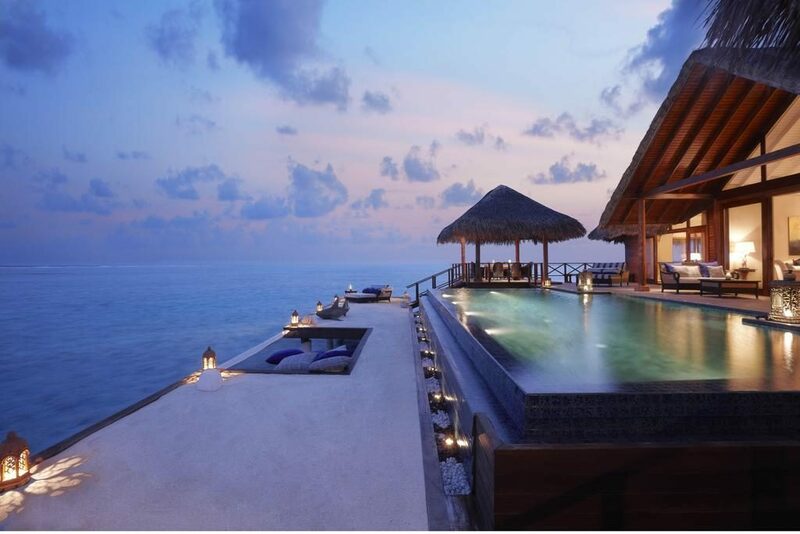 The Deep End Restaurant is situated on the west side of the island and prides itself in serving high quality cuisine prepared from organic ingredients. 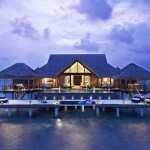 A glass of premium wine to accompany your seafood or savory meat makes your dinner that extra bit more special. 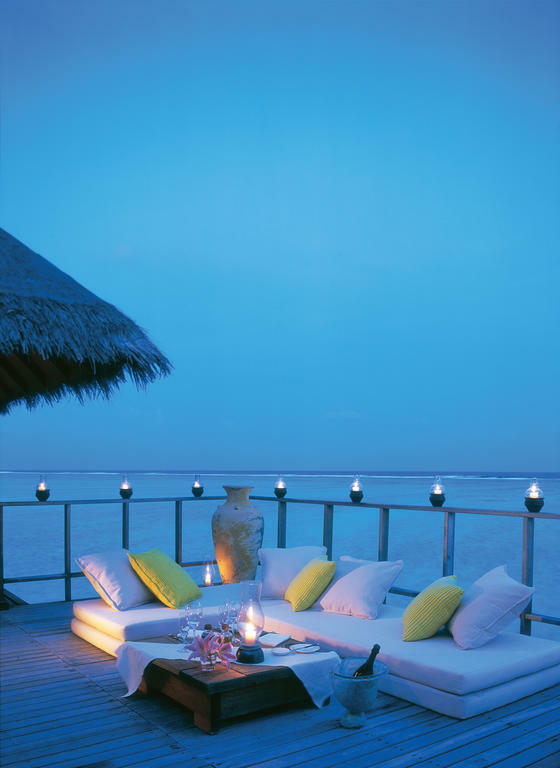 After the main course you have a choice of cigars and deserts, which means that you can just sit back and soak up the peaceful atmosphere of this stylish restaurant. 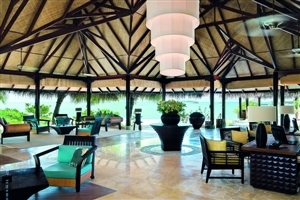 The Equator Bar is where you can enjoy stunning views with an ice-cold margarita. If you have a penchant for vintage wines, then this is the place for you. 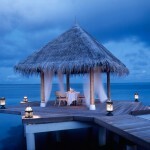 Private Dining is the ultimate option if you want to dine in privacy with your loved one. 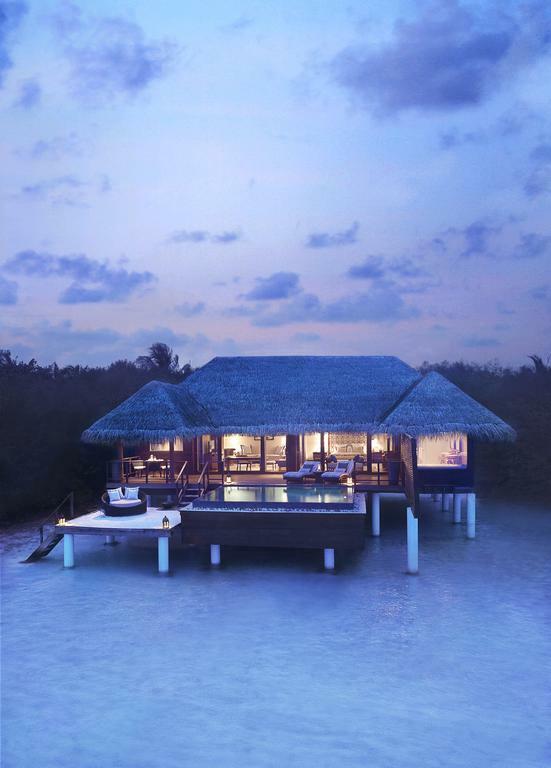 You will be brought to a secluded spot on the island, and you can choose whether you want to create your own dishes or leave it to the highly professional chefs. 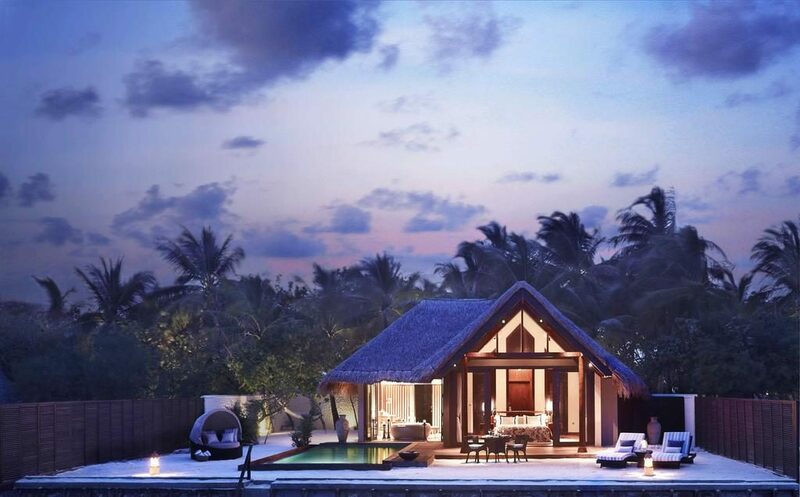 In-Villa Dining makes for a truly special meal. 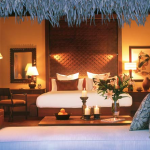 Your beautiful villa will host a romantic candle lit dinner from the chef’s finest gourmet menu. 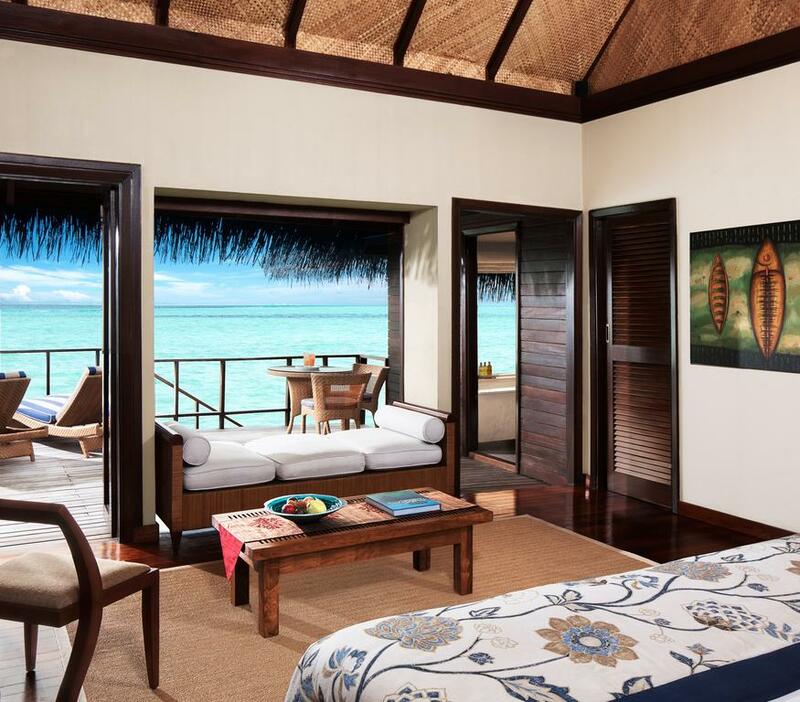 Simply Maldives Holidays offer a Bed and Breakfast package a Half Board package and a Full Board package to guests staying at Taj Exotica Resort & Spa.